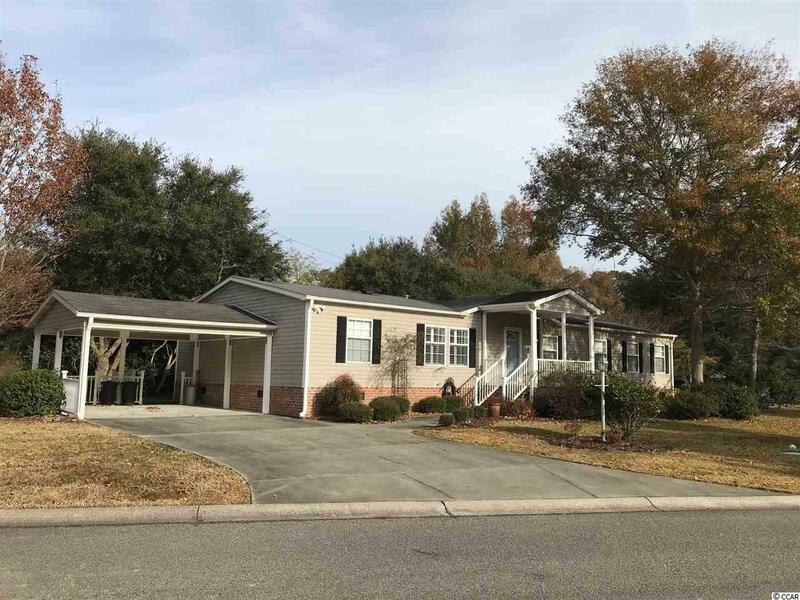 This immaculate mobile home has it all and is located the pristine community of Hawk's Nest in the heart of Murrells Inlet. The home offers 3 large bedrooms and 2.5 bathrooms. 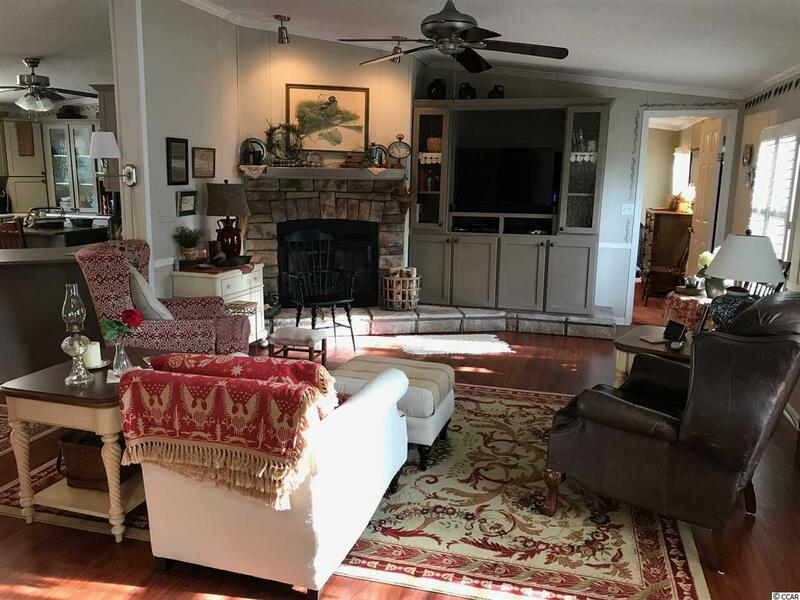 It also provides a large kitchen with 40 cabinets, family room with a gas fireplace, living room with abundant natural light, 12x24 rear deck, laundry room and a storage room (which could be converted into a 4th bedroom.) The exterior boasts new landscaping, a new irrigation system, new gutters, screens and downspouts, a new masonry brick enclosure around the home, attached carport and workshop with a/c. 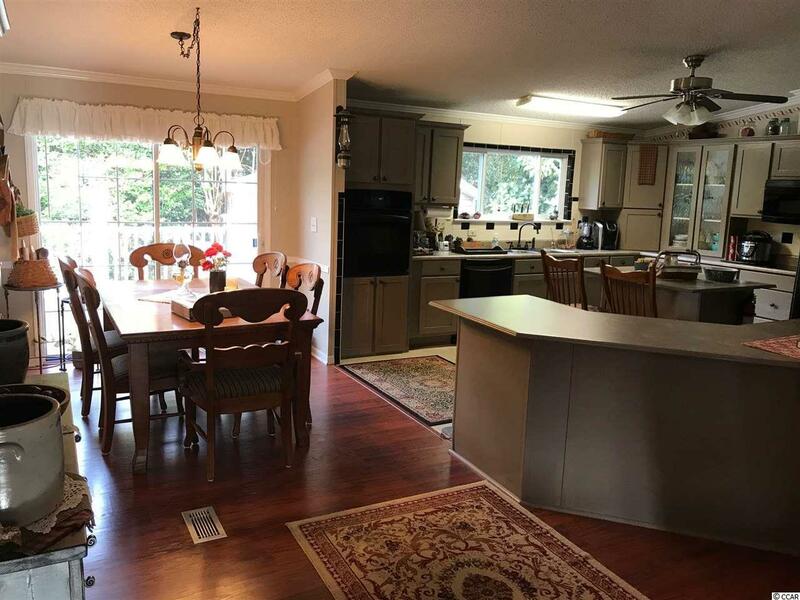 The interior offers plantation shutters, fresh paint, new water heater, new GFI's, carbon detectors and updated electrical, new carpet, new Wifi Thermostat, second refrigerator in the storage room, new bathroom plumbing, toilets and hardware. 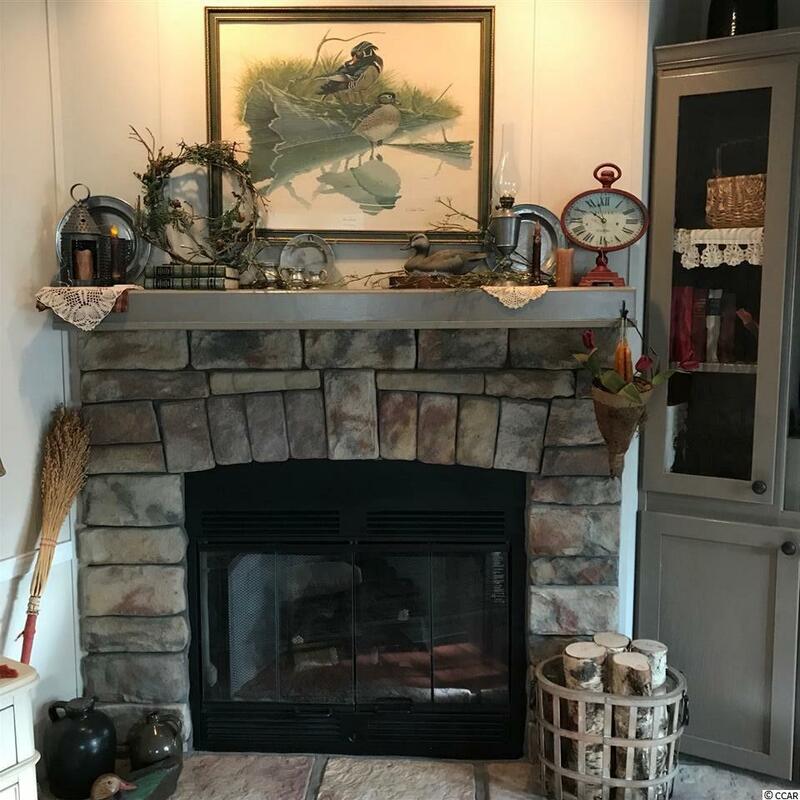 Move in ready and Beautiful! Ask you agent to schedule a showing today!